As we look forward to 2018, it's important to take stock of where recruitment in Australia has progressed over the last year, and where there's still room for improvement. One of the most significant shifts we've seen is the embracing of new technologies, with more and more businesses looking for innovative solutions to find better fits for their vacancies. The same concept holds true for candidates, who can also take advantage of cutting-edge platforms to make their applications stand out from the pack. Near the top of the list when it comes to recruitment innovation is video, which can be used in all sorts of different ways to improve processes and achieve better results. Here's why you or your business should be considering it in 2018. One common use of video technology is during initial interviews. One of the most common uses of video technology is during initial interviews. The benefits of this are plain to see, regardless of whether you're using Skype or a more specialised platform like Montage, Jobvite or InterviewStream. From being able to get through more candidates in a shorter space of time to saving money on travel costs, the practical aspects of video interviewing can make the hiring process faster and more efficient. In addition, using video allows recruiters to access a deeper pool of talent, rather than being limited to those who are close enough to come in for a face-to-face chat. In a working environment where an increasing number of industries are suffering from skills shortages, this ability to access the best candidates, wherever they are, is invaluable. 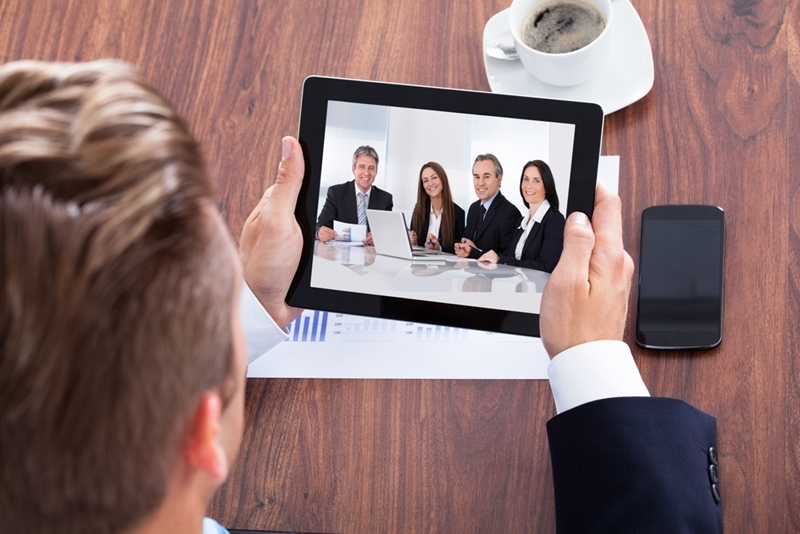 Video interviews are just one way that the technology is changing the face of recruitment. Of course, video has many other uses during the recruitment process, and some of them are just as helpful for candidates as they are for employers. One trend that has been growing from strength to strength in recent years is a video resume, which provides a far more specific, realistic and in-depth description of your skills and experience than a traditional CV. Perhaps most importantly, a video resume also gives a potential employer a sense of your personality, which can be the difference between receiving an interview in the first place and being passed over for somebody with more experience. Video resumes are also beneficial when reviewing candidates. Having the ability to pause, rewind and rewatch a recorded clip makes it far easier to make an informed first impression, and ensure the best people make it through to the next round of interviews. There's a product that can make the recruitment process easier for you in The Recruitment Company's Dashboard Suite. Whether you're an employer or a candidate, there's a product that can make the recruitment process easier for you in The Recruitment Company's Dashboard Suite. The Suite combines innovative technology with skill assessment, matching, testing, and of course, our own specialist recruitment expertise. The result is a platform that really is a game changer for the industry, and has recently seen us awarded the prestigious title of Most Innovative Agency of the Year at the Seek Annual Recruitment Awards. There are three different components of the Dashboard Suite, focusing on candidates, jobs and talent. This makes it simple to quickly access the information you need, and make a quick, informed decision about where to apply for a job or who to invite for an interview. We believe products like the Dashboard Suite are the future of recruitment in Australia and abroad. If you'd like to find out more, get in touch with us today.